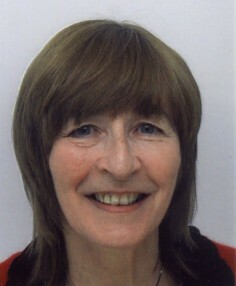 I am a senior accredited member of the BACP with many years of experience of counselling. I have also undergone training in Schema Therapy - which uses a combination of different approaches to address cognitive, behavioural and emotional change. In 2013 I completed training in hypnotherapy and stress management and relaxation techniques. In 2014 I completed my Diploma in Cognitive Behavioural Therapy and my Certificate in Chronic Fatigue/ME Awareness. I am EMDR Level 3 qualified. In 2017 I completed a qualification in Essential Supervisory Skills and provide supervision to staff at LWA. I am happy to provide supervision for any counsellor using an integrative approach. Most recently I have completed my BPS Approved Certificate in Trauma Treatments. I am both BUPA and AVIVA registered.